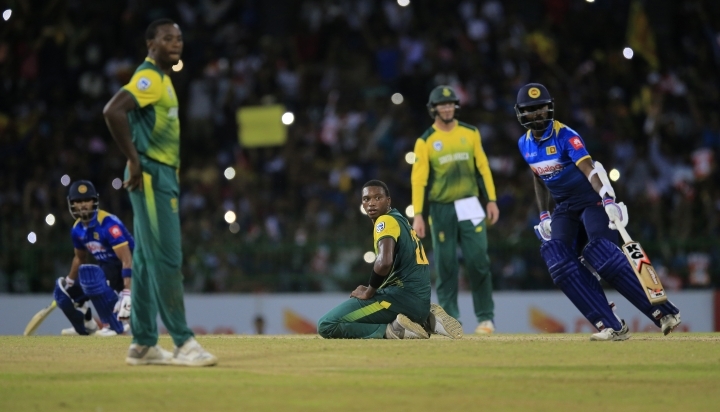 COLOMBO, Sri Lanka — Sri Lanka pulled off a close three-wicket win in the only Twenty20 match against South Africa on Tuesday after the team's spinners dismissed the tourists for their lowest score in the format. 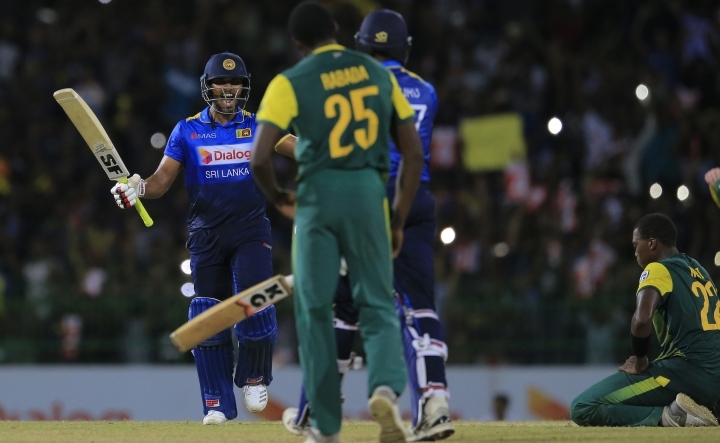 Batting first after winning the toss, South Africa was bowled out for 98 runs in the 17th over. South Africa's previous lowest score in Twenty20 internationals was 100 runs against Pakistan in 2013.